In a small town, everyone knows everyone else's business. But in Brindle, Oregon, there's a secret nobody wants to see. Todd Fielding, a newly married young woman, comes to Brindle for a job with the local newspaper, which plans to celebrate the town's centennial by printing photos and letters from the town's history. But the relics of the past hide a dark secret. 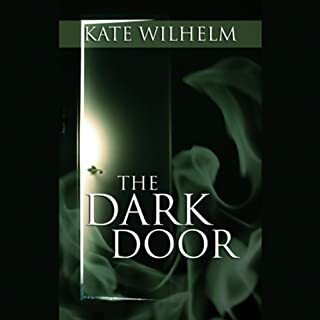 When a young girl disappears and no one in the town appears particularly concerned, Todd looks deeper. 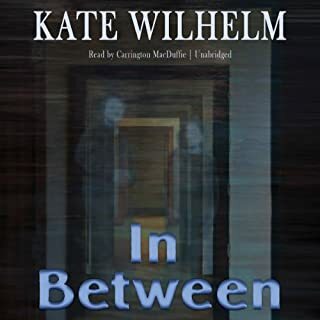 She uncovers the shocking fact that five other girls have run away from Brindle under strange circumstances over the past 20 years, but no one seems interested in finding them. 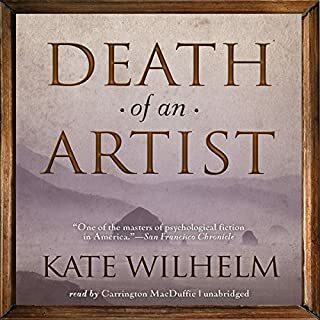 As she begins to understand the history of a town steeped in evil, manipulation, and cold-blooded murder, she decides the secrecy has lasted far too long. 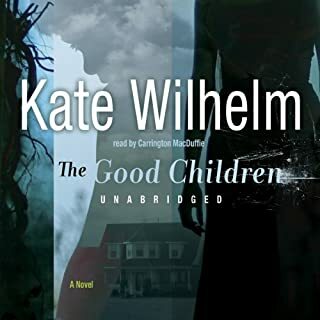 ©2005 Kate Wilhelm (P)2006 Blackstone Audio Inc.
Great book from start to finish. I can't be silent - this is GREAT. Excellent story. A a small town mystery that keeps you coming back for more. Characters are well developed. Reading is top notch. I'm craving more. This book was well-read and really kept my interest. I liked everything about this book. Rich characters and a neatly woven story. 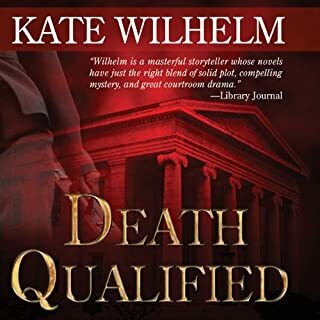 Anna Fields reading of this book just added a wonderful flavor to a fabulous mystery. It is a mystery rich in detail. 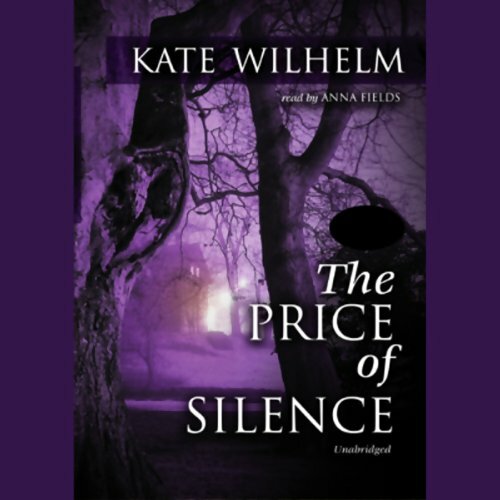 "Lack of Active Conscience "
Would you consider the audio edition of The Price of Silence to be better than the print version? Absolutely, as the late great ms Fields makes all of author's stories come to life. 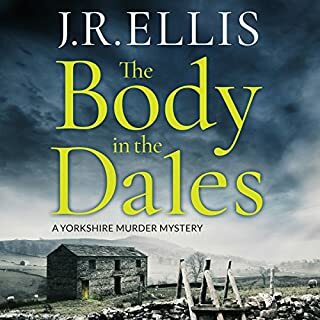 This is a nice listen that builds in the mystery. The story made you have a reaction to this small town and how there lack of active conscience can tell another story. Sam, his caring and Jan, doesn't let crowds rule her. I purchased all of this author work read by ms Fields as I am a long time fan of hers. May she rest in peace knowing she brought so much joy to audio listeners. If you like romances, see Susan E. Phillips series with Ms Anna reading them. Then become a fan! When all is reveled...wow! This one will stay with you. Or "romantic suspense" as they used to call them in the 70's. A cliche a page, from the wide-eyed innocent heroine, to the crusty old matriarch (note to the narrator - I'm sure she could afford dentures that fit), to the village sexpot. Entertaining enough, I suppose, but not terribly impressive. When is a mystery not a mystery? When it is couched in an unremarkable setting and presented in a confusing and ho hum manner. Small town life is in itself quiet, peaceful and, yes, boring. Placing a mystery in this setting must tweak ones curiosity. It must wet one’s appetite to know more. All I found myself saying is, “get on with it.” To add to doldrums, was there one mystery or was there two. The second was far more interesting than the first but; it just seemed to fade away. Oh well. I have taken more time than this “Mystery” deserves. For me, there is no mystery. I wish I had never listened!